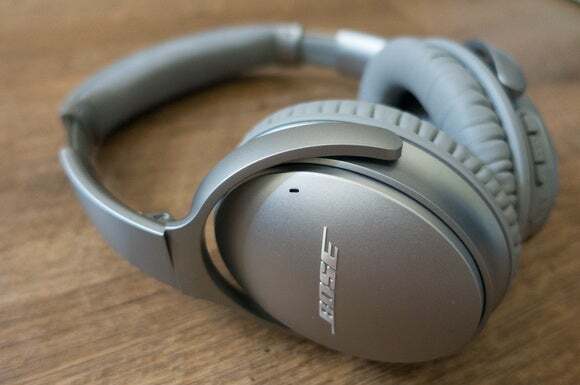 Priced at $350, Bose’s QuietComfort 35 are inarguably a premium set of headphones. 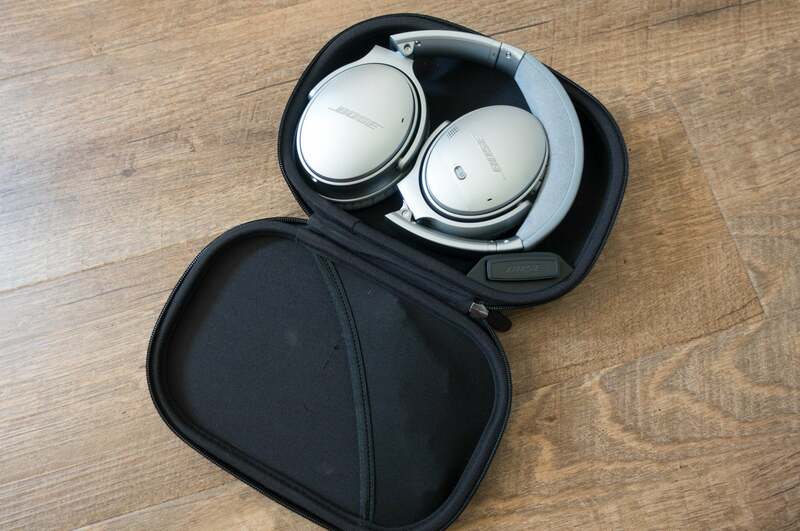 Available in black or silver, the QC35 are housed entirely in nylon, leather, and a soft suede-like fabric. It’s a strange mix. The nylon feels cheap in the hand, but is nonetheless sturdy. 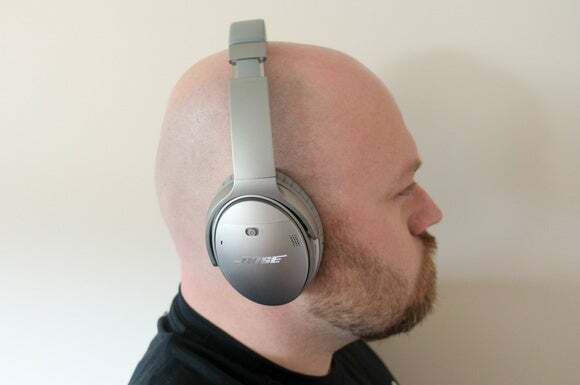 The leather ear muffs are luxuriously cushioned and supple to the touch, but I fear for their long-term longevity in the hands of anyone unfamiliar with the use of leather conditioners. 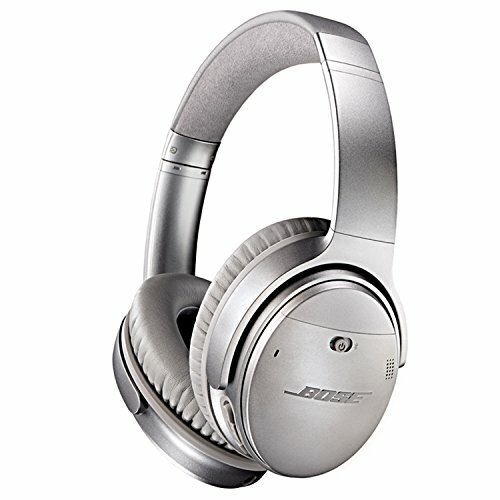 The faux suede, swathed over the cushioning on the underside of the QC35’s headband, is a stroke of thoughtful genius: pleasant to look at and soft to the touch, it had just enough of a tooth to keep the headphones planted on my freshly shaven head, even while I laid down to listen to some music.